The first episode of Adventures in Vinyl will premiere this Saturday at 11 AM (central). 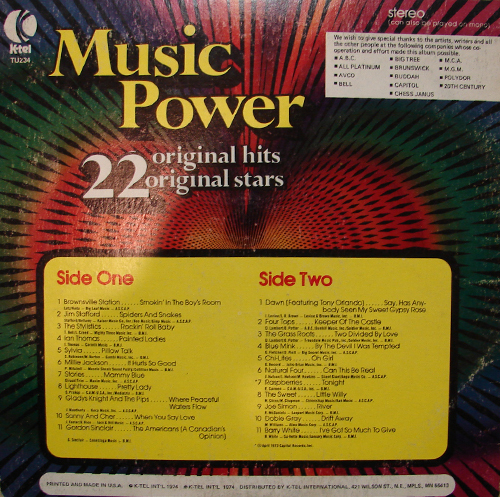 In this episode, we will be spinning a K-Tel album from 1974: Music Power. The album features Dobie Gray, Dawn (with Tony Orlando), the Grass Roots and (as they always stated in the commercials)..."many, many more." 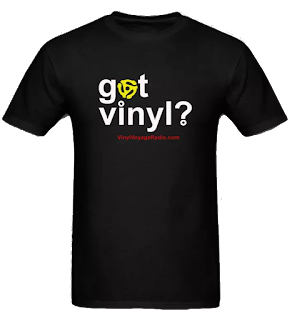 Adventures in Vinyl can be heard every Saturday at 11 AM and Sunday at 4 pm. It will repeat on Tuesday, 10 pm (Central). 1. Brownsville Station..."Smokin in the Boy's Room"
2. Jim Stafford..."Spiders and Snakes"
3. The Stylistics..."Rockin' Roll Baby"
6. Millie Jackson..."It Hurts So Good"
9. Gladys Knight and the Pips..."Where Peaceful Waters Flow"
10. Sonny and Cher..."When You Say Love"
1. Dawn..."Say, Has Anybody Seen my Sweet Gypsy Rose"
2. Four Tops..."Keeper of the Castle"
3. The Grass Roots..."Two Divided by Love"
4. Blue Mink..."By the Devil I was Tempted"
6. Natural Four..."Can This Be Real"
11. 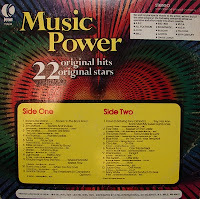 Barry White..."I've Got So Much to Give"
Also included in this episode are tracks from this month's Vinyl Oddity: Leonard Nimoy Presents Mr. Spock's Music from Outer Space. 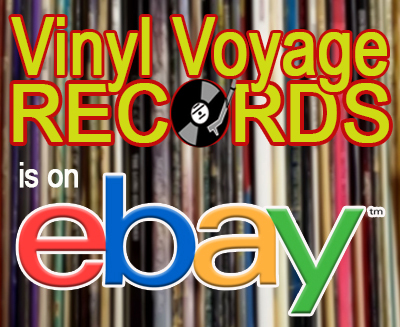 The Vinyl Voyage is hosted by Bruce Janu. Running time for Episode 1: 80 minutes.